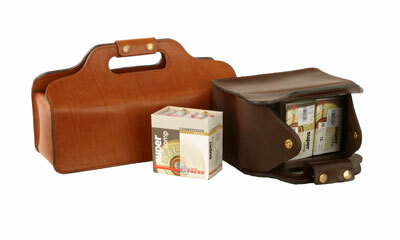 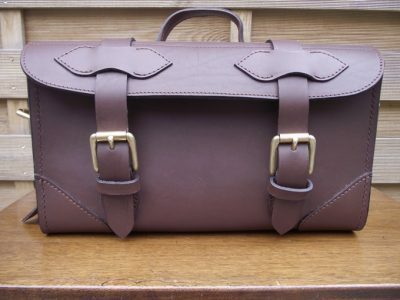 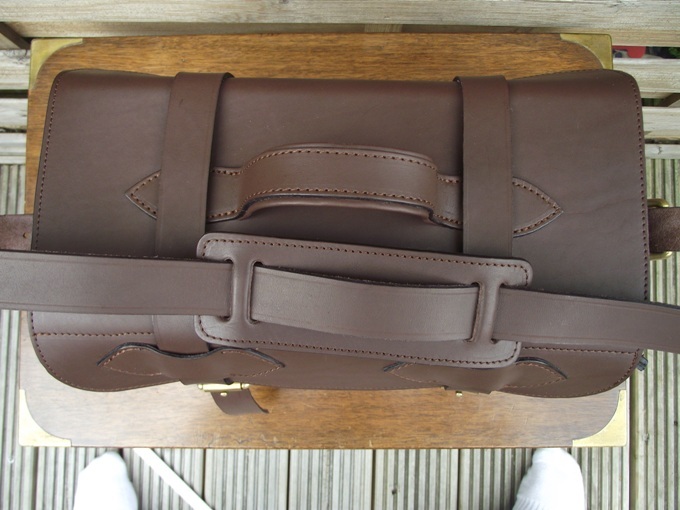 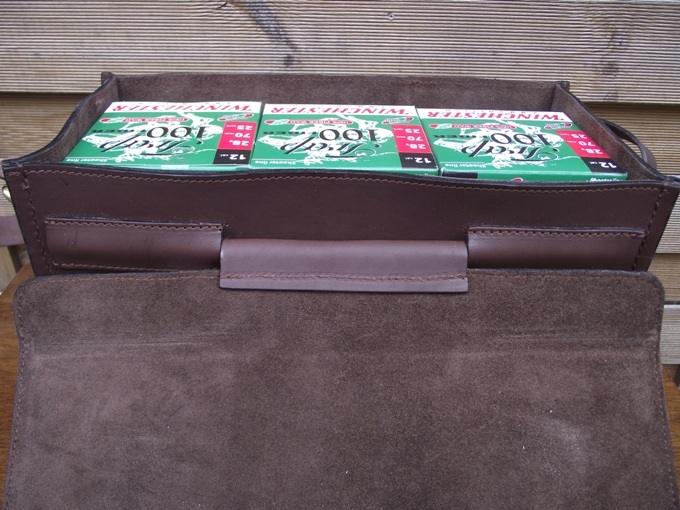 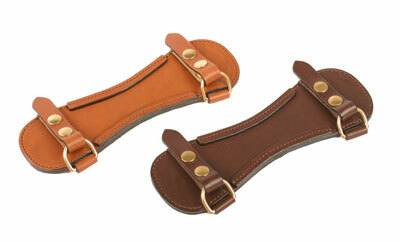 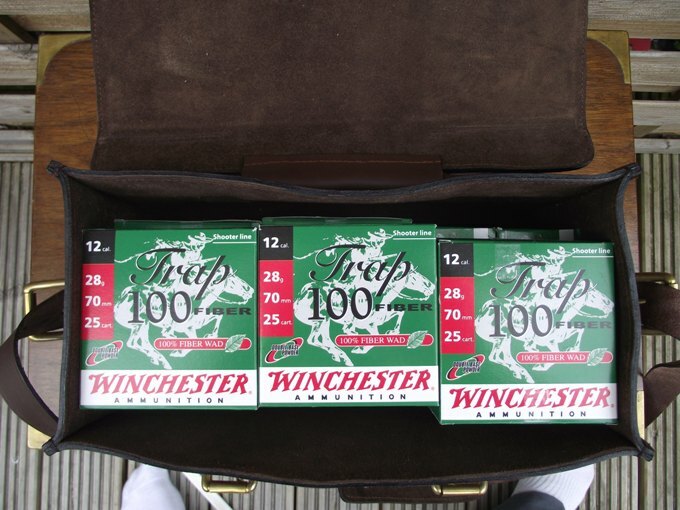 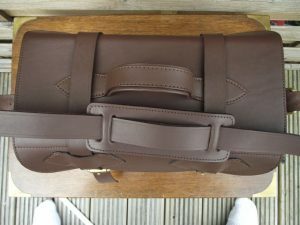 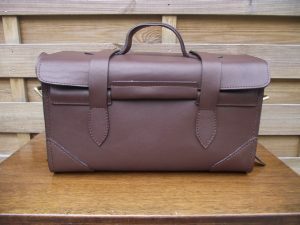 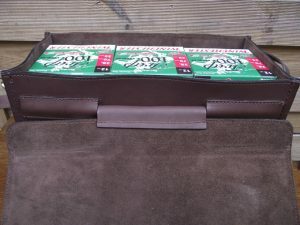 A truly beautiful Hard leather cartridge box with a unique hinged lid design so it stays open when required, complete with solid brass buckle fitments and an adjustable and removable shoulder strap Has an internal capacity of 6 box’s of shells (12G) and will hold a further 3 boxes if laid flat on top. 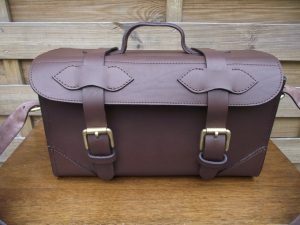 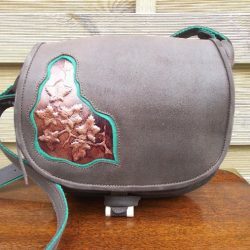 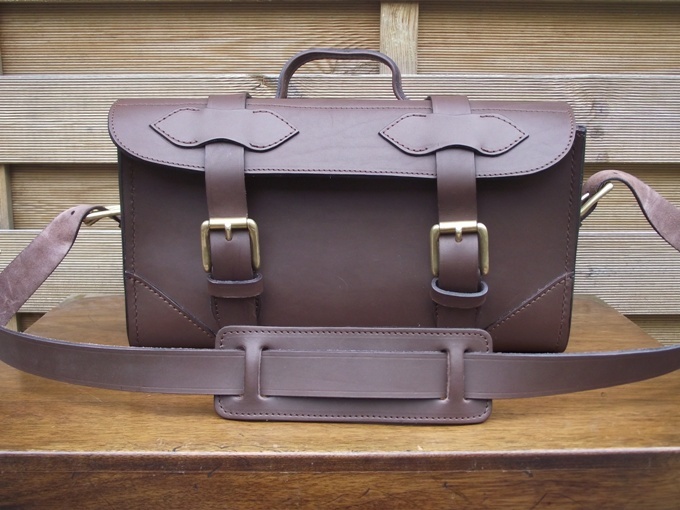 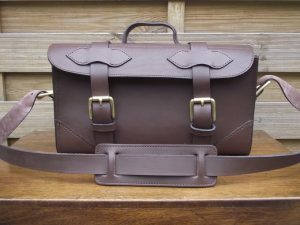 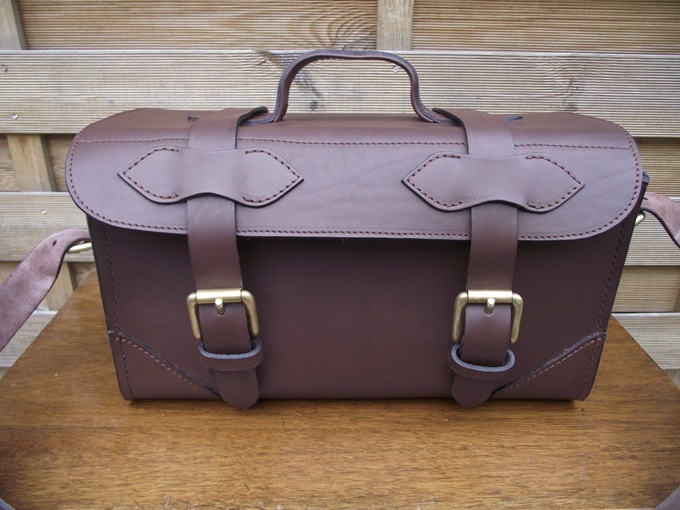 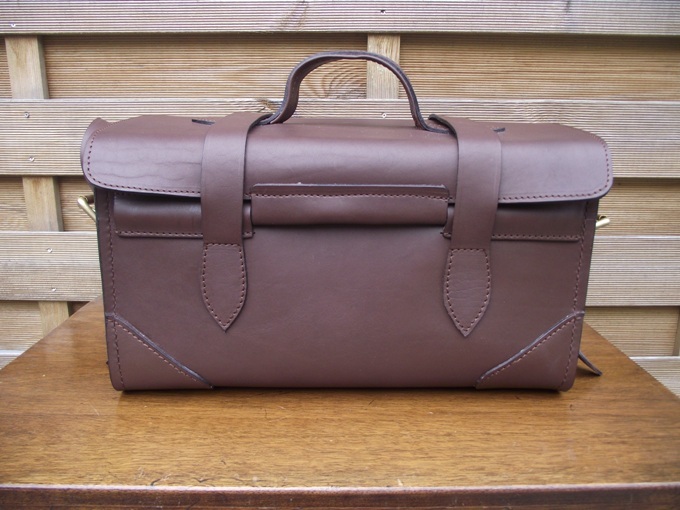 A truly beautiful Hard leather cartridge box with a unique hinged lid design so it stays open when required, complete with solid brass buckle fitments and an adjustable and removable shoulder strap. 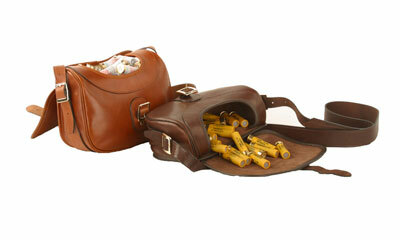 Has an internal capacity of 6 box’s of shells (12G) and will hold a further 3 boxes if laid flat on top.